Kismet Rubber Products is a leading manufacturer of custom lathe cut washers for industrial applications. We have over 60 years of experience providing custom lathe cut washers that meet or exceed our client's expectations. Kismet Rubber serves the OEM and replacement parts markets, specializing custom extruded products for construction, marine, transportation, aerospace, electronics, food processing, healthcare, appliance, and power generation applications. Lathe cut washers offer a cost-effective solution for applications that require a wider sealing surface and superior resistance to compression during operations. At Kismet, we manufacture precision-cut washers using the latest technologies and manufacturing processes. Our expert staff works with each client to ensure that your custom washers meet your application requirements and part specifications, and that they are delivered to you on time and installation-ready. Our 100,000 sq. ft. facility is fully equipped with the latest technologies, providing us with the flexibility to manufacture your lathe cut washer efficiently and cost-effectively. 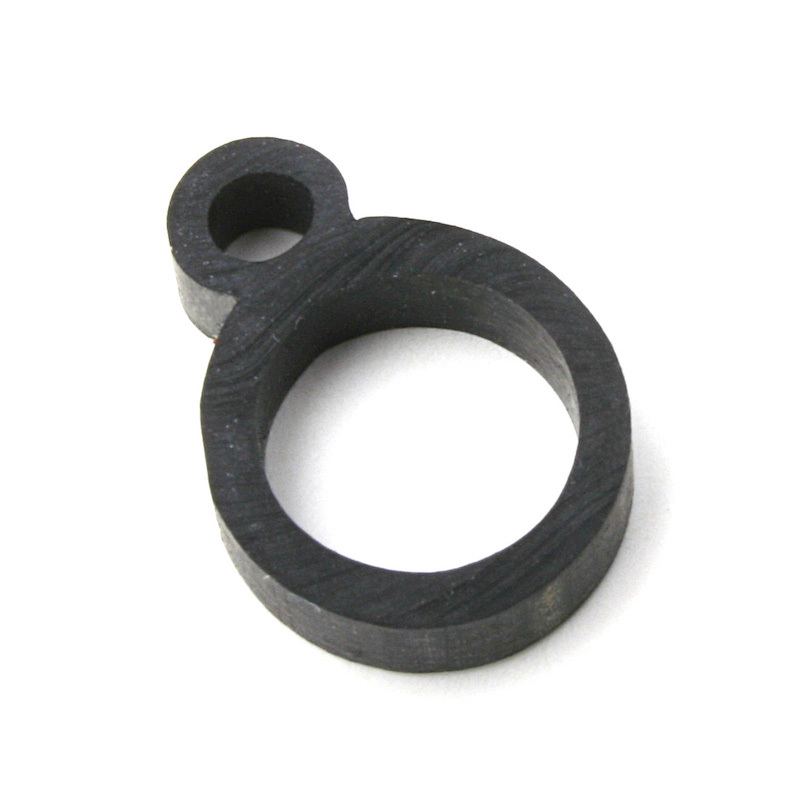 Kismet Rubber's lathe cut washers are available in square, oval, rectangle, and circular shape cross sections, and in coil form, long straight lengths, form-cured lengths, and cut pieces. Our washers are available in a range of colors to meet your specific requirements. 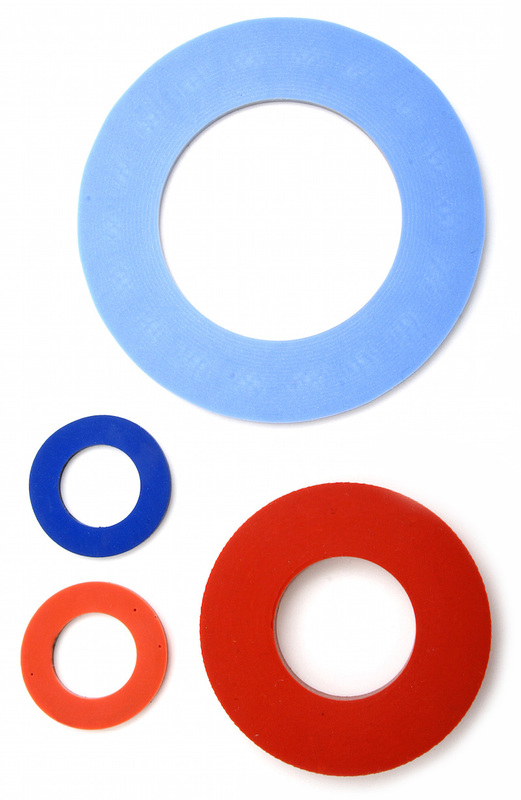 We manufacture our lathe cut washers using BUNA-N, EPDM, Neoprene® 1, SBR, nitrile, FKM (Viton®), silicone, thermoplastic rubber (TPE), and flexible PVC. We have the capability to formulate custom compounds if one of the standard rubber formulations or compounds do not meet your requirements. Materials are available in commercial and specification grades to meet industry and regulatory standards, including Mil Spec, FDA, USDA, 3A Sanitary, ASTM, and SAE.